U.S. Export of Solar Products Increased by 100% Since 2010! U.S. Solar Product Exports Increased by 100% Since 2010! Need more proof that renewable energy products boost the US economy and create jobs? This past year saw an incredible surge in the export of solar products from the United States. 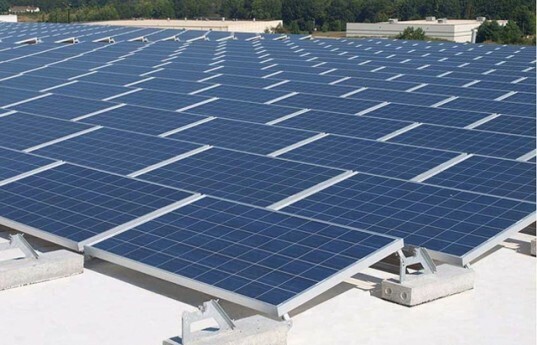 While we previously relied on importing photovoltaic cells from China, the rise in popularity of renewable solar energy has more than doubled the U.S.’s production and sale of solar panels and related goods since 2010! 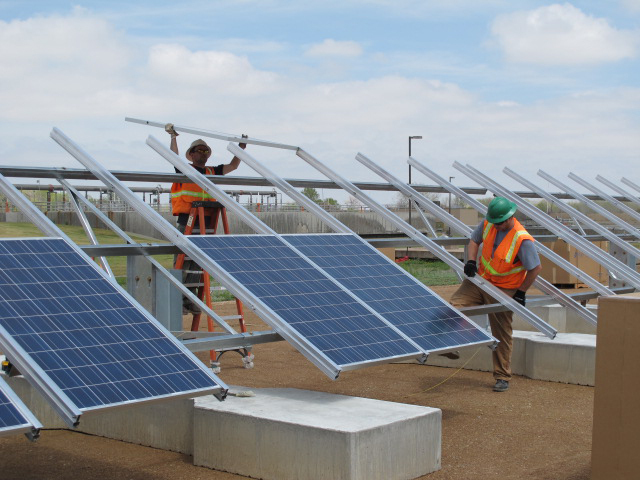 The nation’s solar industry grew so exponentially partially because of help from the Treasury Grant Program and Loan Guarantee Program, which helped solar business facilitate and fund new manufacturing centers. This has changed our export of solar products, which include PV Polysilicon, solar hot water tanks, PV cells, other industrial exports and domestic products. This past year, the total exports exceeded a whopping $1.8 billion in goods, which adds $1billion to last year’s total! Unbelievably, the Solar Energy Trade Assessment reports that our net exports in 2009 were only $723 million! Although exporting an exponential amount, the U.S. is still importing solar products from China, but drastically less than before. Whether this surge will continue into the future or not is hard to determine. Consumers will first need to accept the value of solar energy over traditional, and have it recognized as a viable commercial power source. Another factor is whether the aid of the Treasury Grant and Loan Guarantee will expire, since there is no promise that the House will continue to support renewable energy programs. Hopefully the powers that be will see both the environmental and earning potential of solar energy and the manufacture of its products, and continue to support this growing industry. Caeman, I would agree with you, but the problem with exporting in the USA is that we are the only country that taxes on the repatriation of foreign profits. Want to know why we export jobs? it's better for companies to keep their money outside the USA then to return it here. That's absolutely right for the absolute number of solar module shipments. And many jobs created to manufacture, set up, maintain all these solar PV facilities. But, the portion from U.S. is decreasing. According to solar research report " Top 10 solar module companies by PVinsights". Five of top 10 solar module companies are Chinese companies. The market share of top 5 Chinese companies soared to 30% worldwide. The trick will be KEEPING said industry here and not exporting it out to cheaper labor markets.